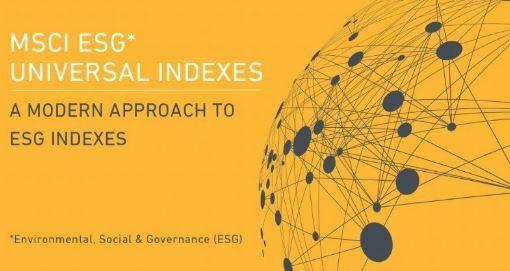 The new index will use Arabesque S- Ray®, a data-driven platform which combines first-of-its-kind machine-learning and algorithm-based technology to rate companies based on the principles of the United Nations Global Compact: Human Rights, Labour Rights, the Environment, and Anti-Corruption. Timo Pfeiffer, Head of Research at Solactive AG, explained: “The Solactive Sustainability Index Europe allows investors to gain access to ESG-compliant companies, while minimising the overall portfolio risk, achieved thanks to volatility optimisation”. “We are thus combining two of the most sought-after concepts in capital markets with a clear value-add for investors. We look forward to continuing to work with our clients and partners to expand the Solactive ESG offering”, he continued. Andreas Feiner, Head of ESG Research at Arabesque, added that “more than ever before, investors are asking for greater transparency around the sustainability of the companies they invest in” arguing that the new ESG data aggregator tool and the sustainability index will be of great value to investors. The Environmental, Social, and Governance (ESG) Criteria is a set of standards evaluating a company’s operations. Investors interested in sustainable and socially responsible investment use these criteria to screen future investments. One of the most common ways to apply ESG is to evaluate the climate risks to which a company is exposed to and threaten their future income. Institutional investors, most commonly asset managers, pension funds and private banks are incorporating ESG into their investment strategies to accelerate climate action in the financial system.